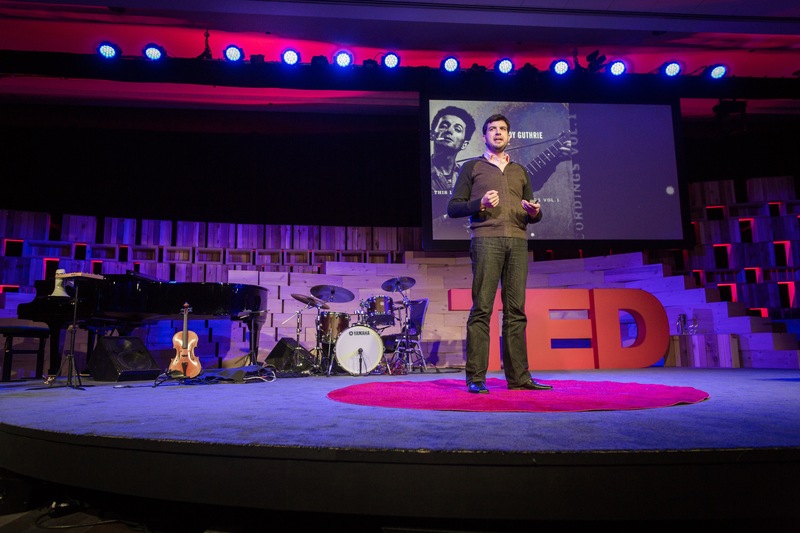 Dan Visconti named a 2014 TED Fellow and will deliver a TED talk at the March 2014 conference in Vancouver, BC. Dan has been named a 2014 TED Fellow and will deliver a TED talk at the March 2014 conference in Vancouver, BC. Stay tuned for more details!